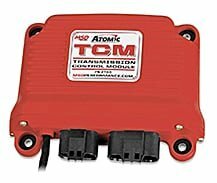 They are simple to install with just hand tools and support up to 700 EFI horsepower or 900 carbureted horsepower. 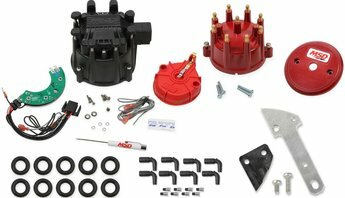 Black Ultimate HEI ignition kits, Chevy V8 caps and rotors, LS boot/terminal kits, HEI distributor timing lockouts, and Atomic AirForce intake O-ring kits are now available. 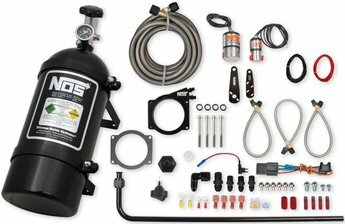 MSD’s Atomic EFI systems were designed with two goals; to simplify EFI and overall performance. 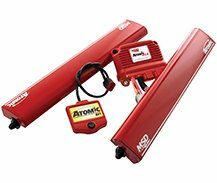 Simplicity was achieved through component integration resulting in easier installation and programming. 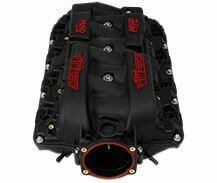 Performance is served through advanced self-learning properties for the best driveability results from idle to full throttle blasts. 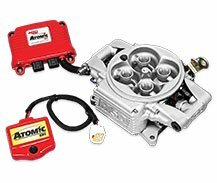 Atomic EFI delivers.